See the new Underground Load Haul Dump Simulator System. Offenders get a second chance. 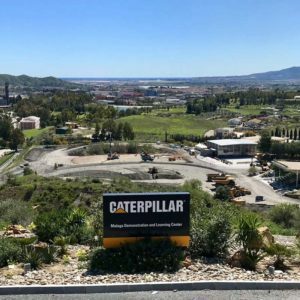 Cat® Simulators visits Spain. Meet the Team. What is it like to operate heavy equipment in the dark? 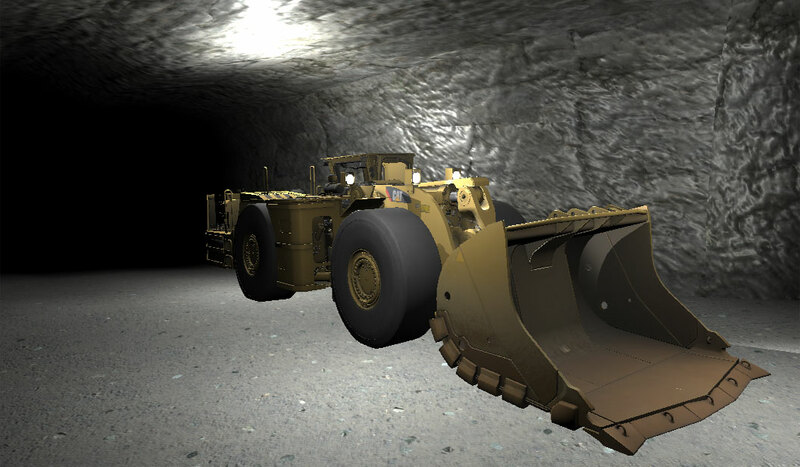 The Cat Simulators team found out firsthand when they developed the new Load Haul Dump (LHD) simulator for underground mining. Not only is it dark, the operator has to work in cramped spaces, making maneuvering and performing operations very challenging. The new LHD simulator system addresses safety and trains the operator to greater efficiency with skill-building exercises such as a Machine Walkaround, Controls Familiarization, System Tests, Bucket Placement, Driving, Truck Loading, Dumping Into a Crusher, plus a special Open Training mode. When you are working with a Rope Shovel, never work parallel to the bench. This will keep you safe against big rocks falling and also becoming stuck. Always have your tracks pointing into the highwall so if there is a failure, you can quickly back away from it. Changing lives is not just an aspiration for David Hope, it’s his daily hands-on work. As a vocational teacher with the Missouri Department of Corrections, Hope gives offenders the training and confidence they need to have a real opportunity for success after release. 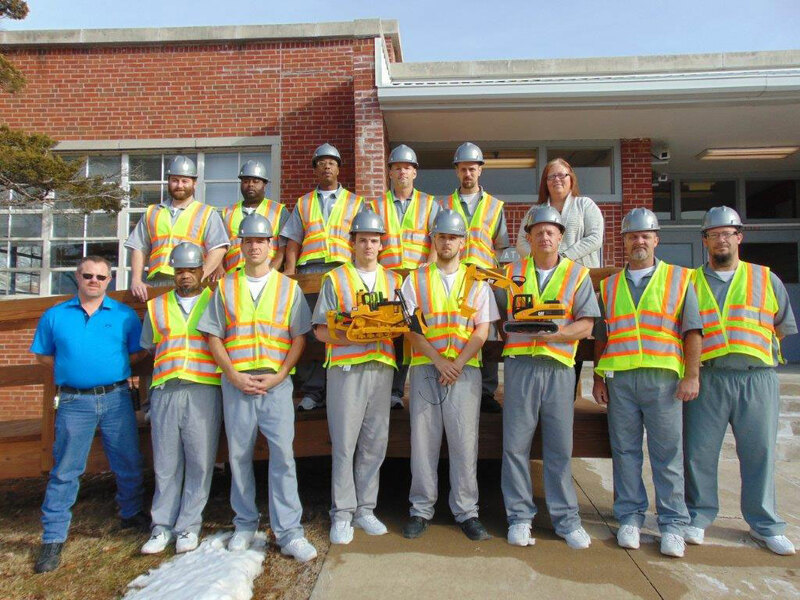 The heavy equipment operator training program at Booneville Correctional Center is inspiring the people it serves and other corrections facilities that want to create programs like it. 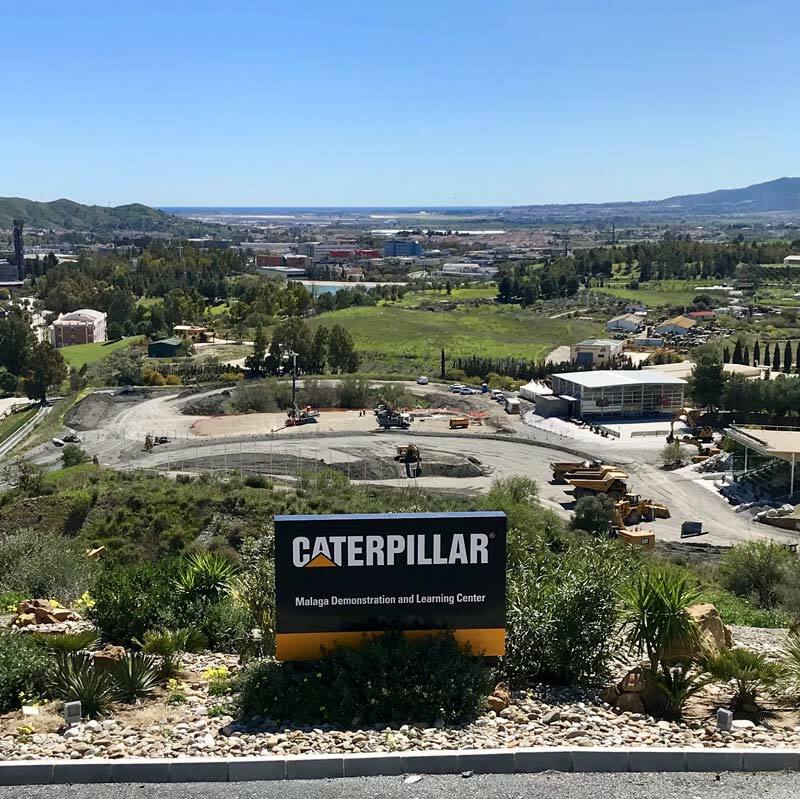 Mary Beth Hales, Account Manager, recently visited the Caterpillar Málaga Demonstration & Learning Center in Málaga, Spain. It was a great opportunity to demonstrate our Cat Simulators in their state-of-the-art facility. The Málaga facility is located on the southern coast in the Andalusia Region of Spain. On this trip, our Advanced Construction Excavator, Small Wheel Loader, and M-Series Motor Grader, all on the motion platform, were demonstrated for customers and Cat dealers from Europe. 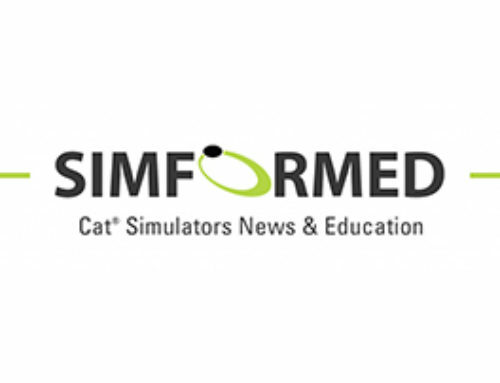 Demo Cat Simulators the next time you visit the Málaga DLC! Editor’s Note: Our team is constantly on the road with Cat Simulators, but you can visit our showroom and headquarters anytime. Demo simulation training and find out what it can do for your heavy equipment program. 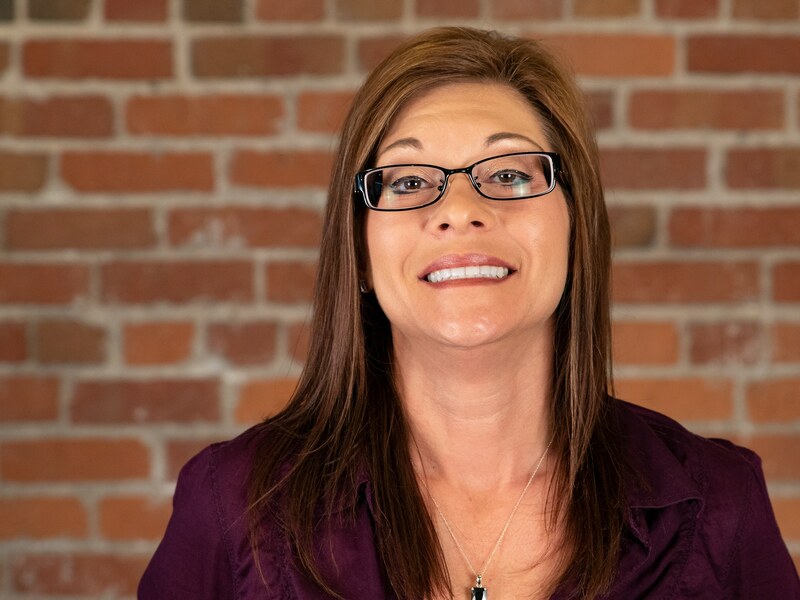 Mary Beth Hales is one of the international account managers at Simformotion whose territories stretch to include Europe and South America. She previously held another sales position within the company, which made for a seamless transition into the account manager role. As an international account manager, she has the opportunity to demonstrate Cat Simulators and meet customers throughout the world. Her favorite part about selling simulators is the diversity of her customer base and finding out how they train with simulation. When she isn’t busy working with customers in a different time zone, she enjoys running and recreating some of the international dishes she’s tried, in her own kitchen.